That's good to know Zayn, just promise us you wont be dying those locks purple! 9. 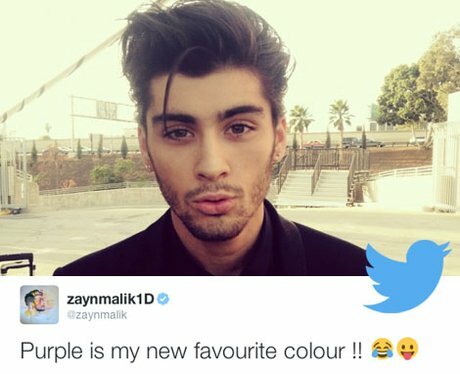 That's good to know Zayn, just promise us you wont be dying those locks purple!